Taken just outside the house. We dropped some seed for this little fellow so he would "pose" for a moment. 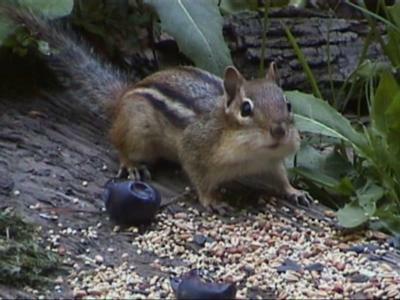 Oh my goodness, what a cute little Chipmunk, I really like your photo.